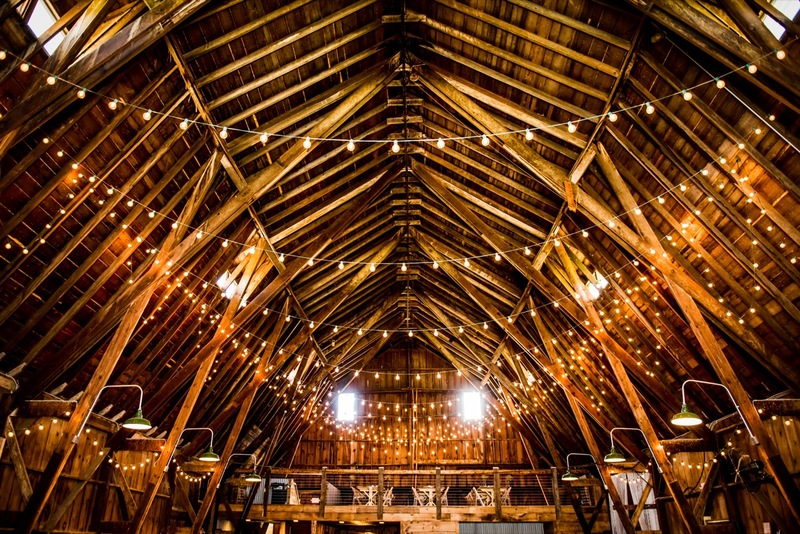 A wedding at Dellwood Barn is so much more than just the location. 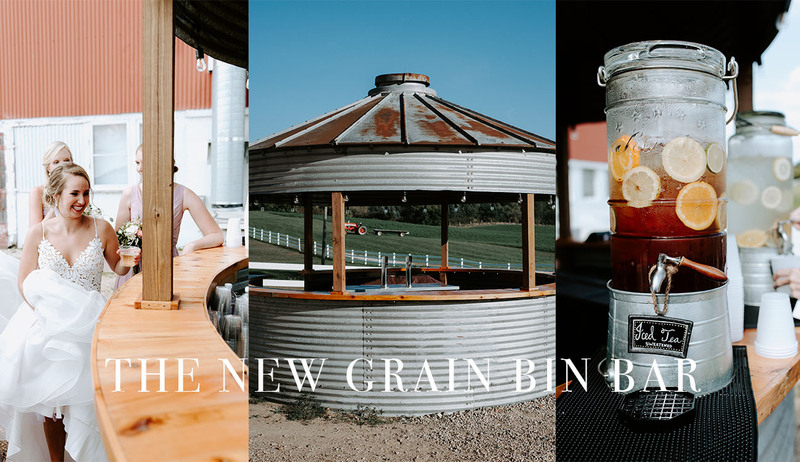 Learn more about why we are the premiere barn wedding venue in Twin Cities area! 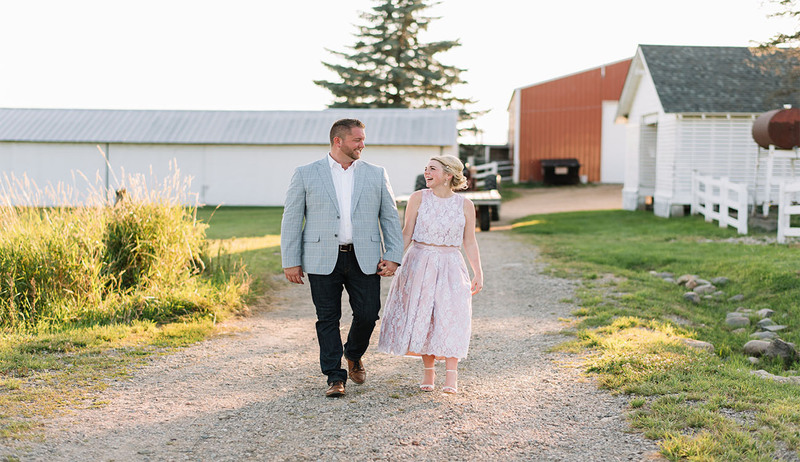 Go on a virtual stroll around this historic barn and the surrounding area and see why so many couples say "I Do." We would love to show you the sights! We have a maximum capacity of 240 guests. 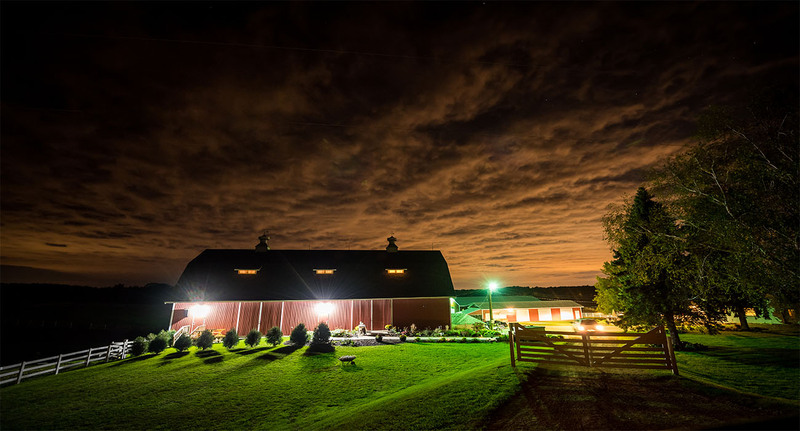 Do you have ample onsite parking? Are any hotel/shuttle accommodations nearby? Yes! We work with a number of nearby hotels offering discounted rates. 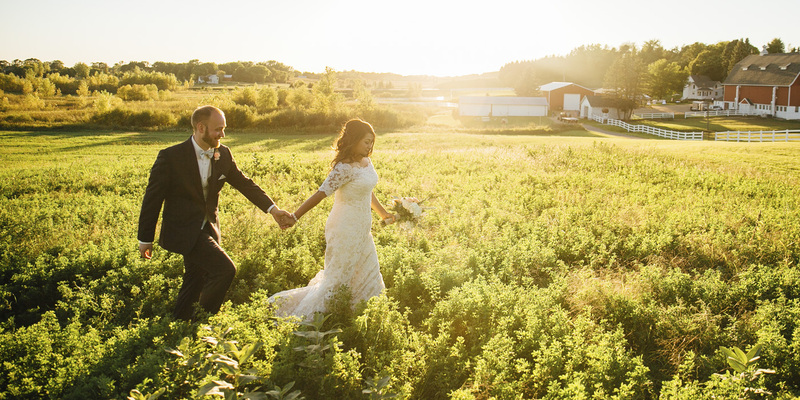 Hotel shuttles are also available making your wedding safe and trouble-free for all guests. I have elderly family. How can they get around? Ride in comfort! We have a very nice golf cart that can be used all day to chauffeur any of your guests who are elderly or disabled. Driver's hat and white gloves are optional! 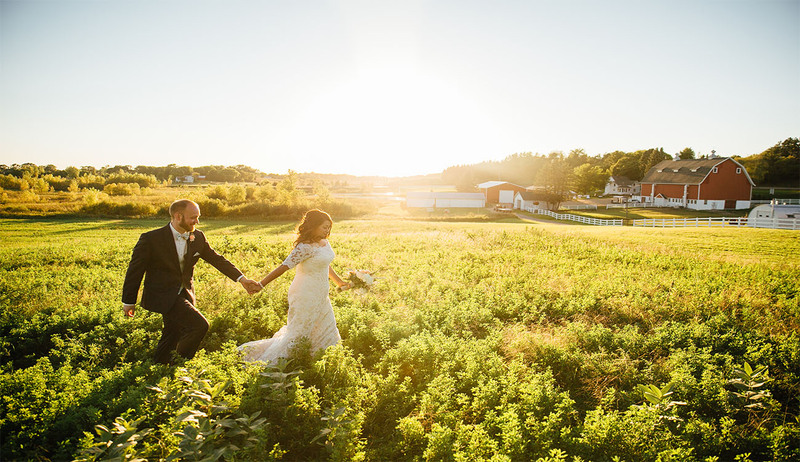 At Dellwood Barn Weddings, we offer a no-pressure environment where our serene accommodations, outgoing staff, and top-tier service sell itself. 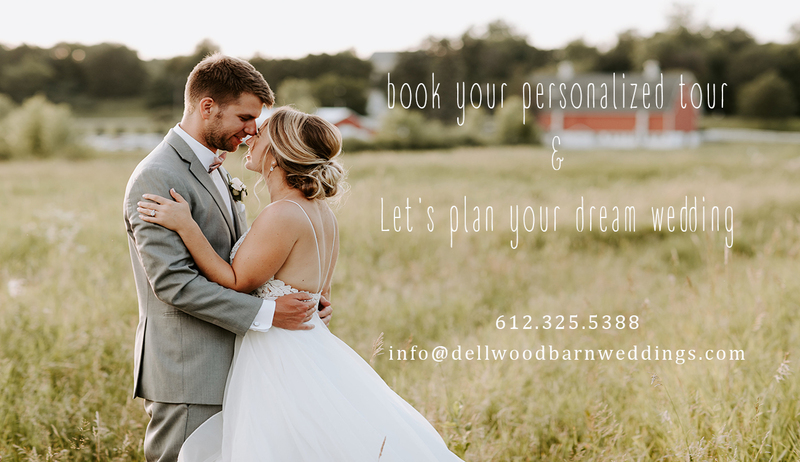 Contact us today with any questions or schedule a free guided tour to see where 'New Life Begins' at Dellwood Barn Weddings.